We keep it cosy, sweaty and confetti-free and bring you a selection of the finest house music for the gritty dance floors. 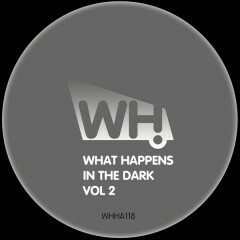 This is What Happens In The Dark Vol 2. The album includes 14 tracks brought to you in a DJ friendly unmixed format.